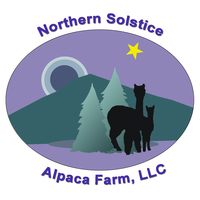 Openherd: Alpaca Herdsires for Service: Maine, Unity: Northern Solstice Alpaca Farm, LLC. HE IS OUT OF THIS WORLD!! HE IS SO AMAZING...IT'S LUDICROUS!